Mastrad presents the new book “Papillote – per la cucina al cartoccio”, dedicated to preparing food with the original Silicone pots Papillote. Made with the expert help of Chef Gualtiero Marchesi, this new volume of the collection “Les Indispensables de Mastrad” reveals the secrets to cook a healthy and innovative food in the silicon containers suitable for both traditional and microwave oven. 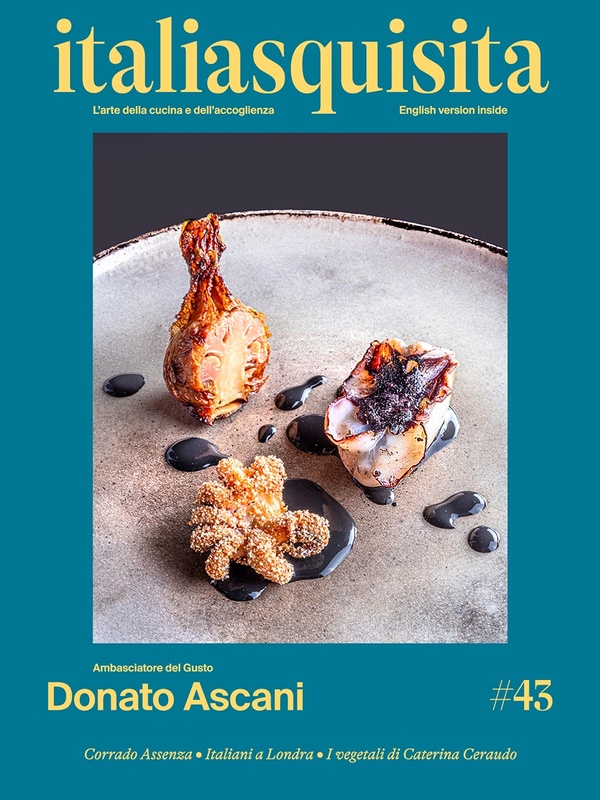 The book contains 28 recipes interpreted by Marchesi, to realize easily. Divided into four sections (vegetables, fish and shellfish, meat, dessert) also dispenses valuable and useful tips and tricks to make the best use of the containers made of silicone. The book is on sale from January in the best cookware shops.